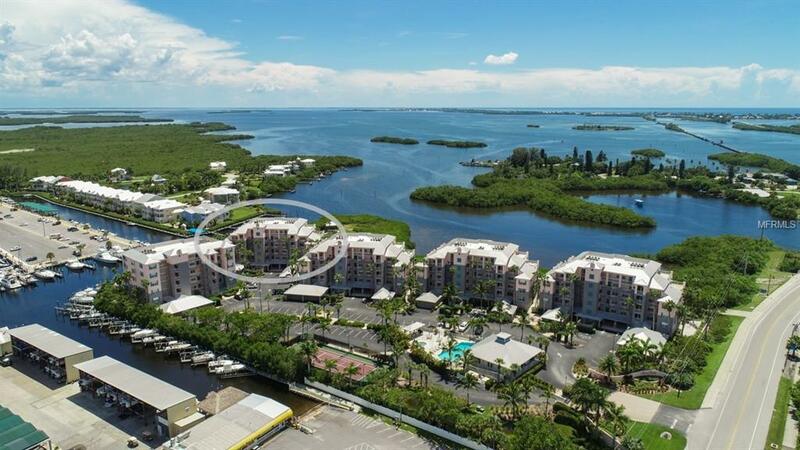 Come see this amazing waterfront 2 bed 2 bath condominium at Boca Vista Harbor! The renovated kitchen has new cabinets, appliances and beautiful granite counters. 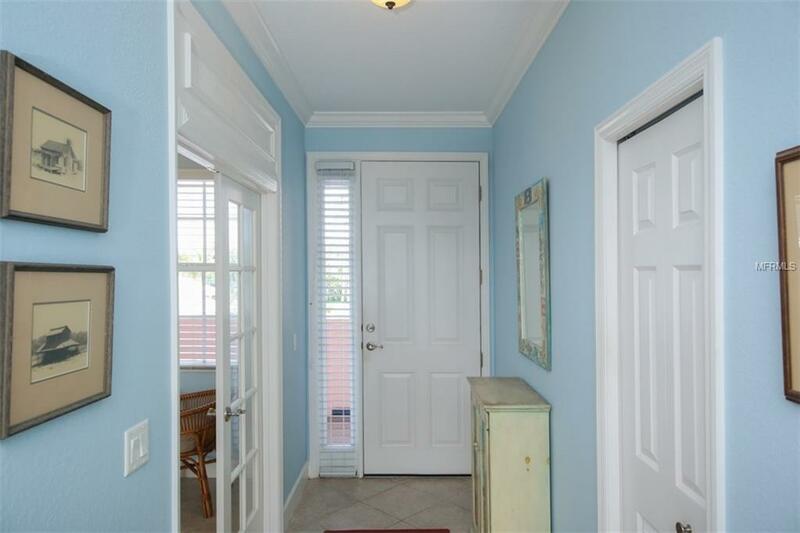 Interior features include crown molding, wood floors, new ceiling fans and paint! The double wide lanai with hurricane shutters offers plenty of sitting space to watch the boats go by with panoramic views of Gasparilla Sound and the ICW. Your own enclosed garage allows for extra storage most condos dont offer! Amenities include heated pool, spa, tennis court, and the popular 7 mile Pioneer Trail for walking or bike riding. 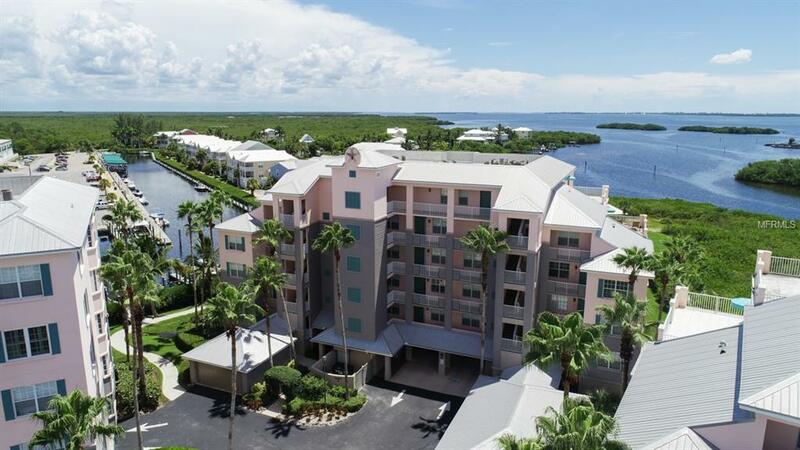 Located adjacent to Gasparilla Marina and Waterside Grille restaurant, it is a short ride over the Boca Grande causeway to miles of uncrowded beaches, many popular restaurants and shops. 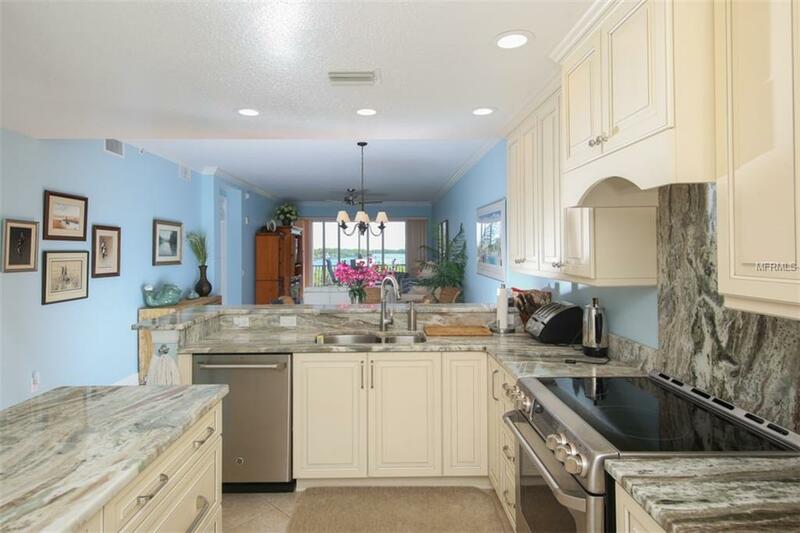 Also located minutes from numerous public and private golf courses.